Birth Place: Sherwood Park, Alta. 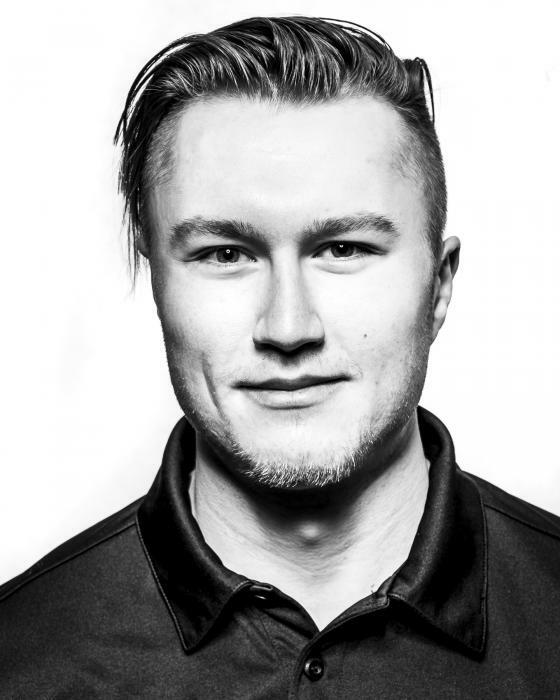 Kevin was first introduced to the sliding world as a 17-year-old following the 2010 Olympic Winter Games when he attended the Alberta skeleton school. Immediately hooked on the sport, he competed in his first North America Cup race in 2012 in Calgary where he had two, top-10 finishes. Kevin competed on the North America Cup for the entire 2014 season. He began on the same circuit in 2015, but progressed onto the Europa Cup for the second half of the season. Kevin celebrated a silver medal at the birthplace of the sport in St. Moritz, Switzerland in his first race. After another full season on the Europa Cup three years ago, Kevin took a giant step forward in his development two years ago where he debuted on the World Cup. Ready to carry the torch for the next generation of Canadian skeleton athletes, Kevin achieved the first step of his Olympic dream in 2018 when he qualified to represent Canada at the PyeongChang Games. When not sliding down tracks around the world with the beaver painted in Haida art on his helmet, Kevin is a huge baseball fan. In the offseason he can be seen patrolling the outfield of the Calgary sport and social softball league. He is also a massive Edmonton Oilers fan.